Established in 1939, Sciaky draws upon industry-leading electron beam welding expertise that long precedes additive manufacturing. As such, when manufacturing was looking for new, economical solutions for producing titanium parts, the company was quick to adapt. Electron Beam Additive Manufacturing (EBAM®) technology was first introduced by Sciaky as a service for its for its customers in nuclear, aerospace and defense sectors. 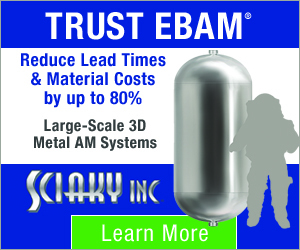 Then, as interest picked up, Sciaky launched its first EBAM® turnkey system, which has been on the market since 2014. EBAM® equipment and services now account for around 75% of the company’s overall revenue. 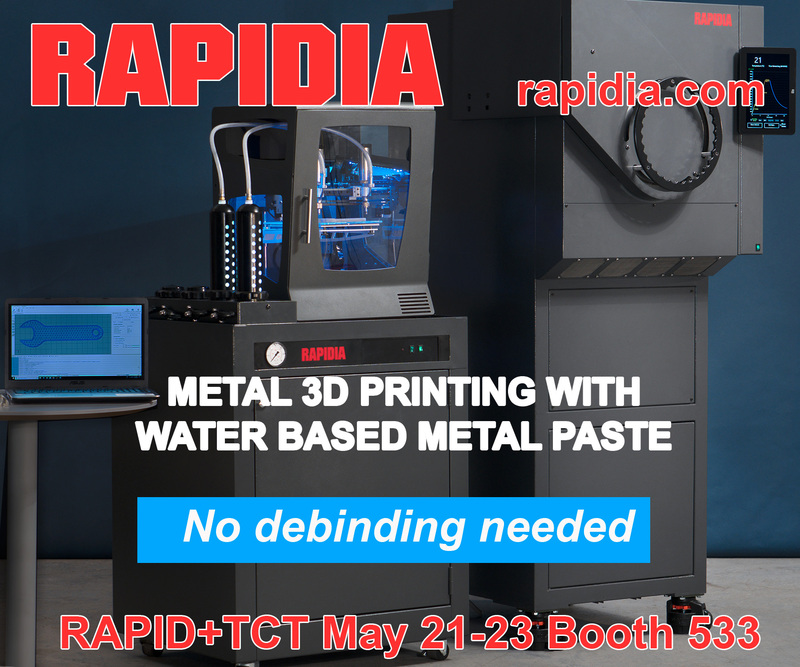 Industry-wide, metal additive manufacturing continues to evolve, welcoming new technologies and competitors. For customers, it has become more challenging to identify the best process for their purpose. In hardware, a great deal of research is also being undertaken to optimize metal AM for reliable, repeatable results. With EBAM®, Sciaky is addressing these challenges in a number of ways. In conversation with John O’Hara and Kenn Lachenberg, 3D Printing Industry learns more about the unique aspects of Sciaky EBAM® technology, and the company’s IRISS closed-loop control capable of correcting the process on the fly. O’Hara is Director of Global Sales at Sciaky, and has been with the company for over six years. Lachenberg, on the other hand, has spent three decades working for Sciaky, through manufacturing, engineering, applications and sales, to Director of Operations. Right: Kenn Lachenberg, Director of Operations and Engineering at Sciaky, Inc. Left: John O’Hara, Global Sales Director at Sciaky, Inc. Photos courtesy of Sciaky. Sciaky EBAM® is a large scale process. In terms of mass, EBAM® has produced a titanium aircraft wing spar that stretched 12 feet in length (3.7m), a titanium bulkhead with an 8½-foot diameter (2.6m), and a huge titanium prototype (for the aerospace industry) that weighed more than 3,000 pounds (1,360kg), which took 120 hours to build. At the development stage, Sciaky EBAM® deposition rate was quoted at 15lbs/hr (6.8kg/hr). “That’s when we were refining the technology,” says Lachenberg, “That was not at all a limitation to the equipment and the capabilities of the system, we are only using a small portion of the headroom of the the equipment to produce 15lbs./hr.” Expanding the deposition rate even further, the company is now capable of an EBAM® deposition rate of 25lbs/hr (11.4kg/hr) when producing a part in the shortest time possible. An EBAM®110 Metal 3D Printing System from Sciaky. Photo via Sciaky. “A lot of the other additive processes,” O’Hara adds, “many of them fantastic processes, were really processes that were invented, and then the production machinery was built around them. IRISS® is the process control system inside Sciaky’s EBAM® machines. It stands for Interlayer Realtime Imaging & Sensing System. Though many metal additive manufacturing systems on the market incorporate similar systems for control, e.g. recording and storing footage of the build, the key feature of Sciaky’s IRISS® platform is its real-time adaptability. For more information on Sciaky, visit www.sciaky.com or call an EBAM® expert at 877-450-2518 to inquire about a project or quote. Sciaky is located in Chicago, IL. 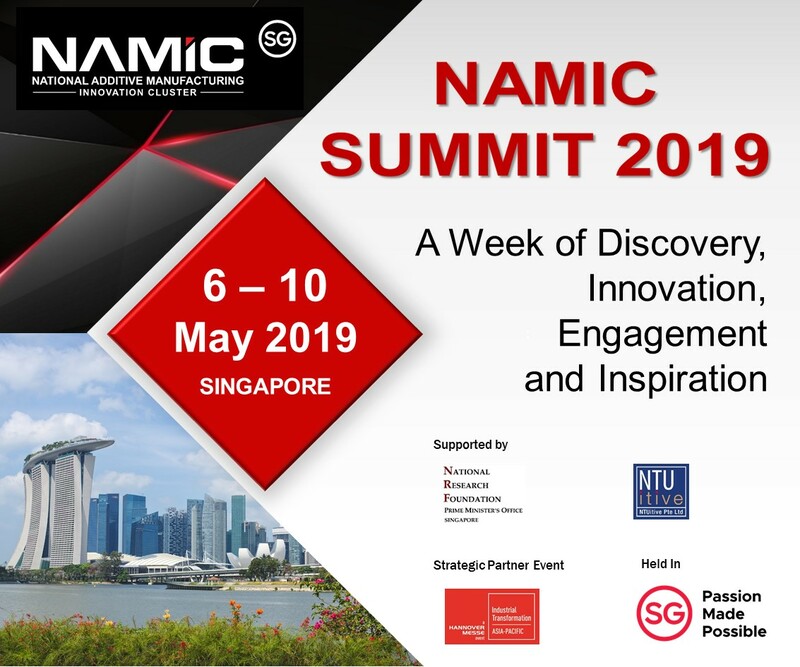 Sciaky’s project with Lockheed Martin has been nominated for Aerospace Application of the Year in the 2019 3D Printing Industry Awards. Vote now to decide this year’s winners. For more of the latest additive manufacturing news and exclusive interviews subscribe to the 3D Printing Industry newsletter, follow us on Twitter and like us on Facebook. Seeking jobs in engineering? Make your profile on 3D Printing Jobs, or advertise to find experts in your area. Featured image shows a titanium gimbal made with Sciaky’s EBAM® process, which weighs 80 pounds. Photo via Sciaky Inc.